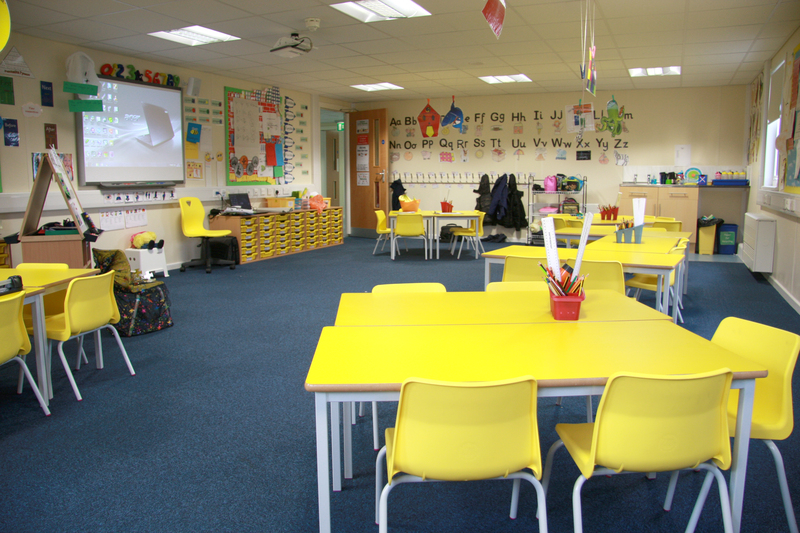 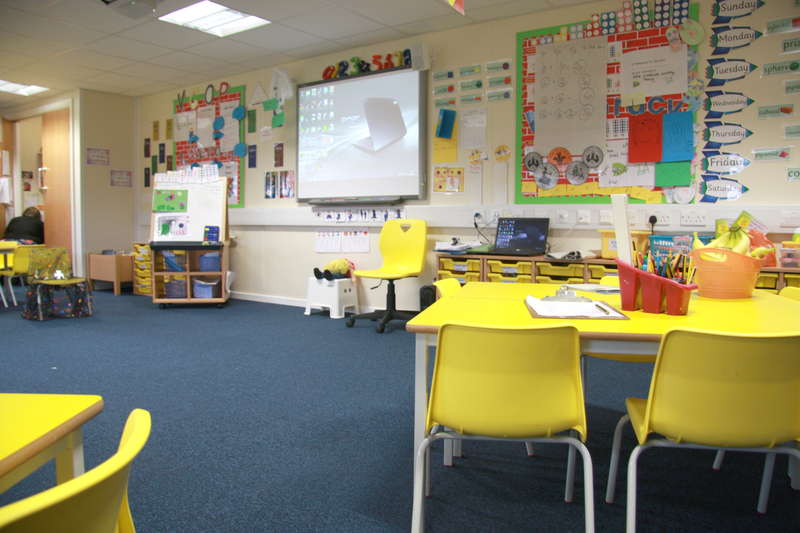 As part of the education Leeds Basic Needs Framework for Leeds City Council, Premier Modular Limited were contracted to supply a new classroom block at Ireland Wood Primary School. 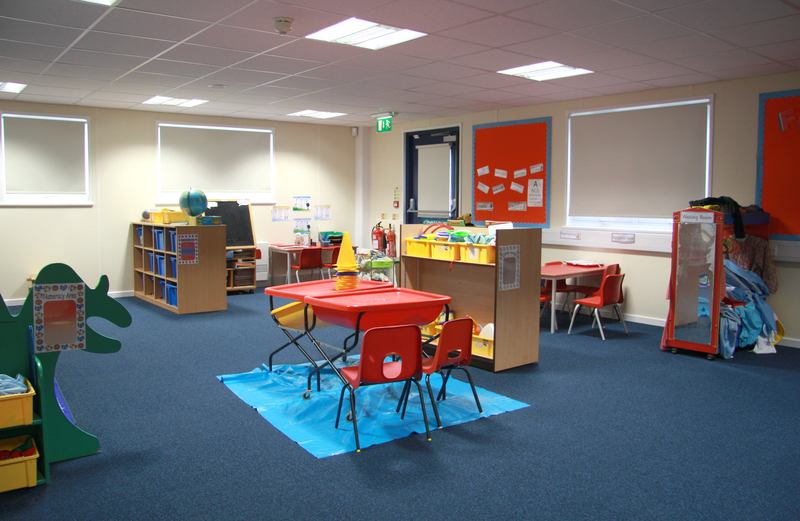 The 667m2 2-storey building at Ireland Wood Primary School has a split-level construction, designed so that the first floor of the new modular building linked into the ground floor of the existing school building. 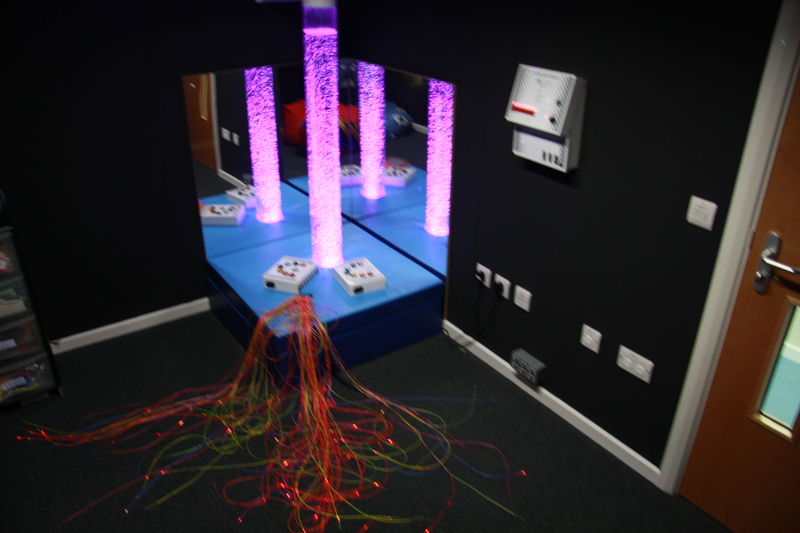 The internal construction contains six classrooms; sensory room, toilet facilities and a two-wheelchair passenger lift to cope with the different floor levels. 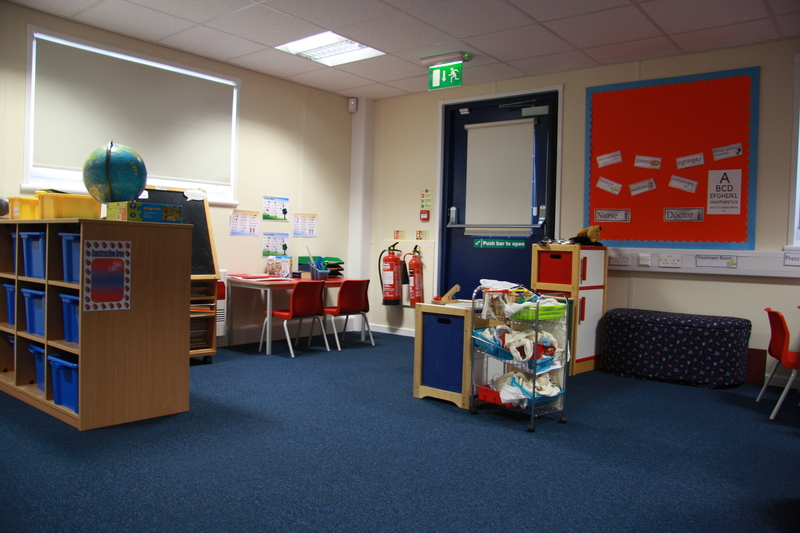 Additional car parking and play areas were provided for the increased pupil and staff numbers. 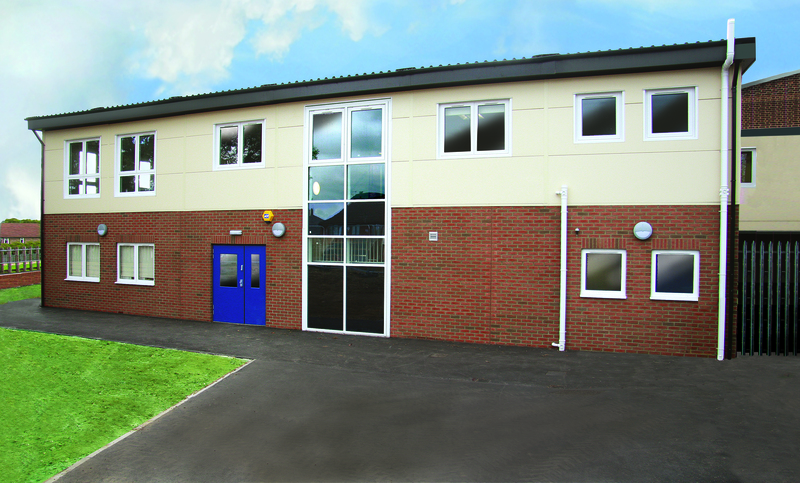 A large amount of soil was removed to accommodate the new building and then relocated to the school’s playing fields. 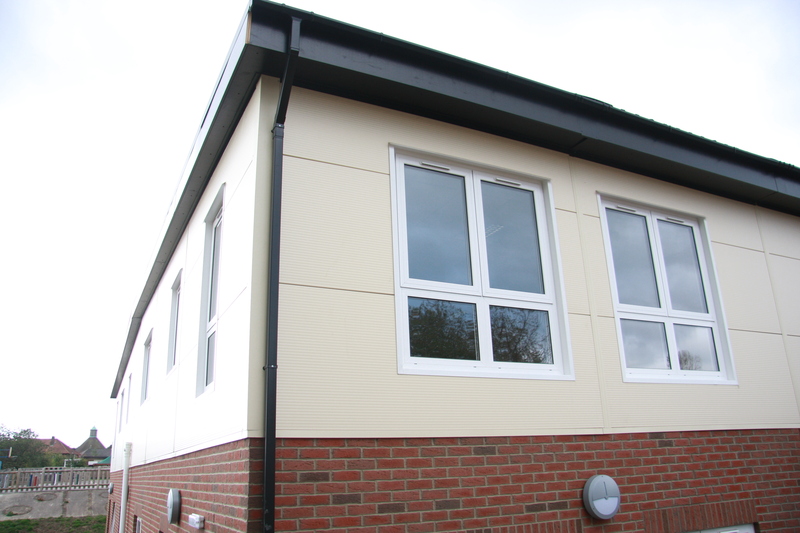 The external finish of the building was a mix of glazed screening, brick slip and insulated composite panels.